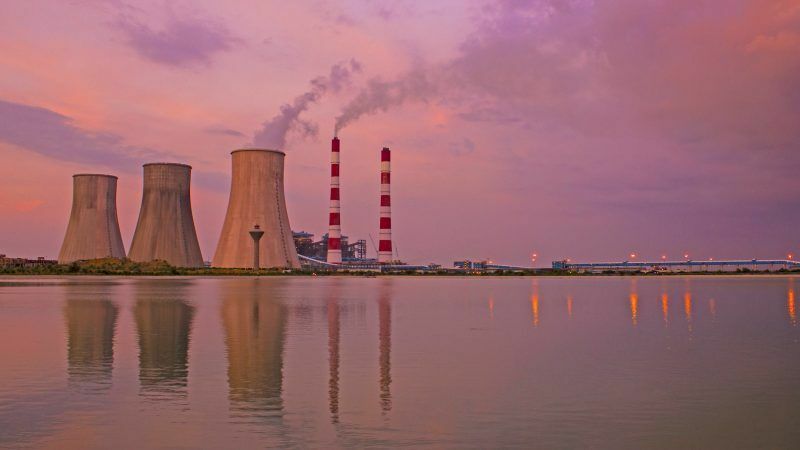 The European Commission wants to limit state aid for power plants that EU countries remunerate to remain on stand-by in case of demand peak. 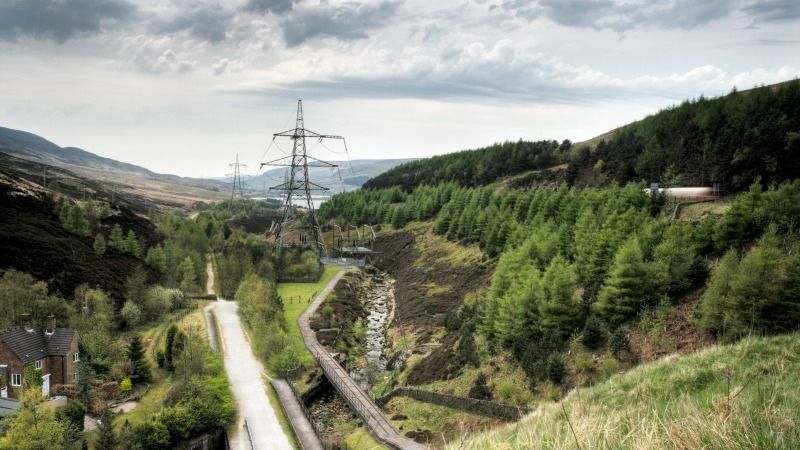 As negotiations on the EU’s new electricity market enter the home straight, EURACTIV lists the main issues to watch out for in the debate. 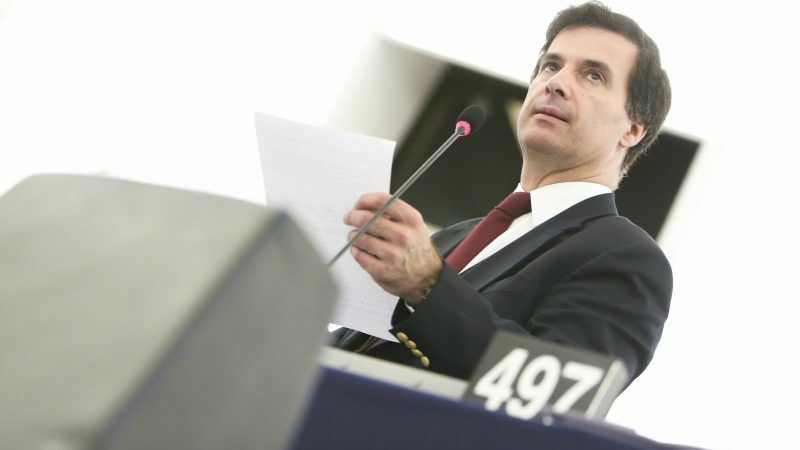 The Portuguese lawmaker behind the most recent European Parliament resolution on the safety of offshore drilling, told EURACTIV why he opposes moves to open up oil and gas fields in European waters, not least in his home country Portugal. 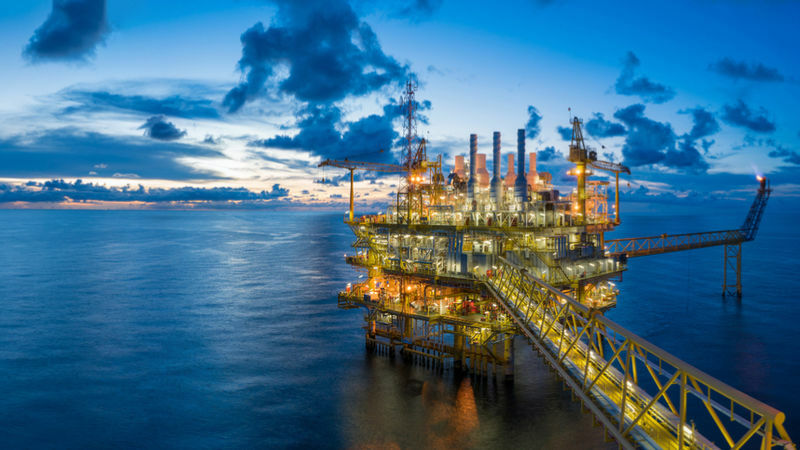 Oil companies operating in European waters are racing to comply with a 19 July deadline to implement new EU safety rules on offshore drilling adopted in the aftermath of the disastrous BP oil slick in the Gulf of Mexico. 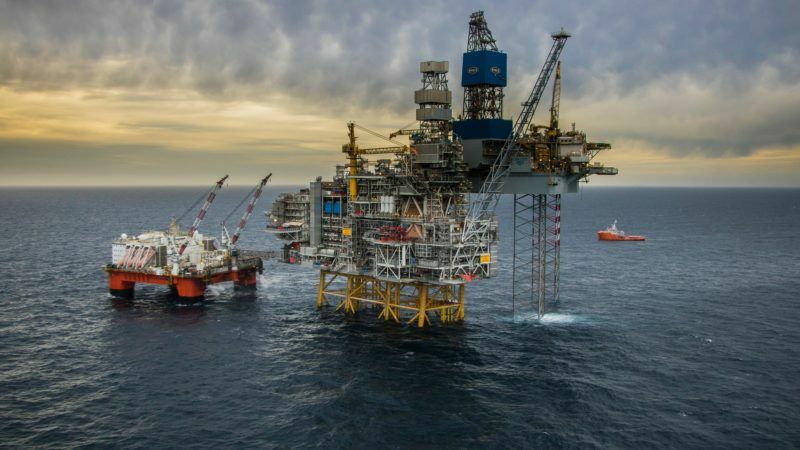 Europe is hardly the first place that springs to mind when thinking about the world's major oil producing regions, and there is a perception that the domestic industry has already seen its heyday, particularly in the North Sea. 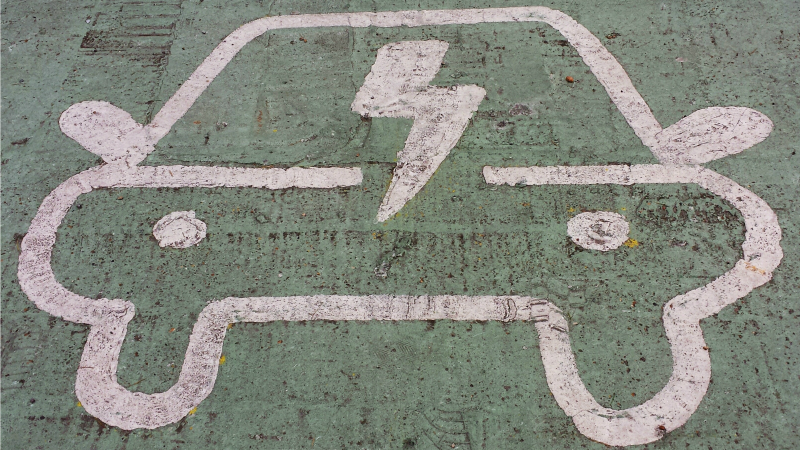 The great European fuel shift? 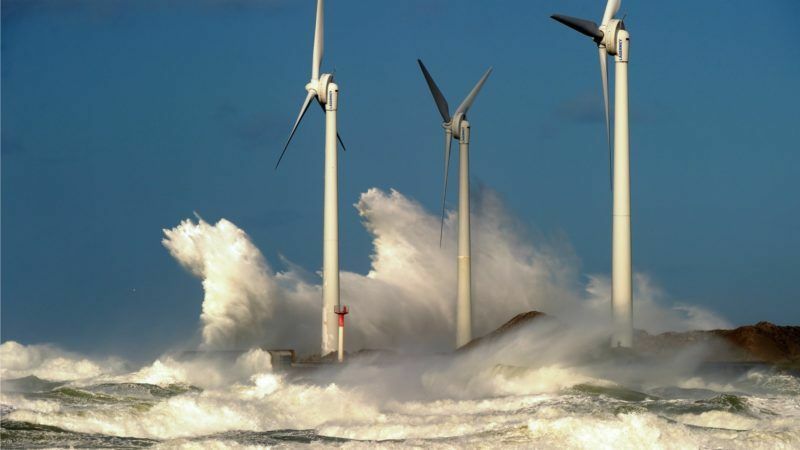 Europe’s electricity industry appears to have come to terms with the reality that wind and solar power will be central to a shift away from fossil fuels, especially coal-fired power generation. Now policy makers in Brussels are swivelling the spotlight towards transport, and the biggest fossil fuel of all: oil. Falling demand for diesel-powered cars is having a “brutal” impact on carmakers while the EU’s CO2 reduction policy is jeopardising a fragile recovery in sales, the president of the European Automobile Manufacturers' Association (ACEA) told reporters on Wednesday (31 January). 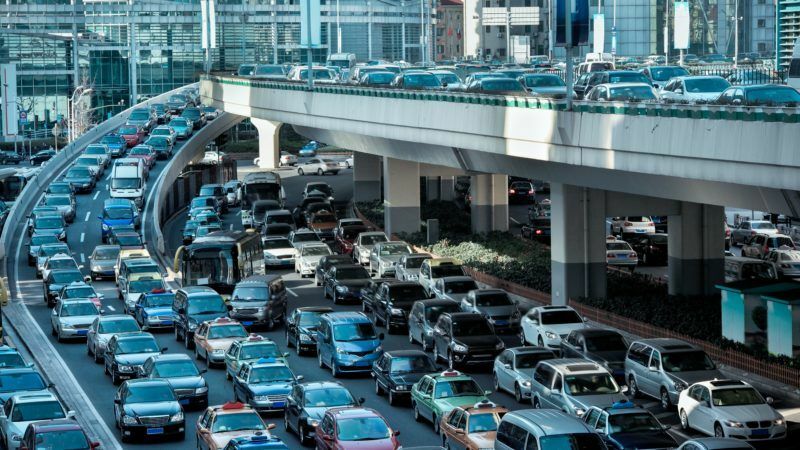 EU policy on vehicle emissions is biased towards electrification, the trade association FuelsEurope argued on Monday (4 December), as it presented a study suggesting that a gradual switch from diesel to zero-emissions cars would have almost no impact on urban air quality by 2030. 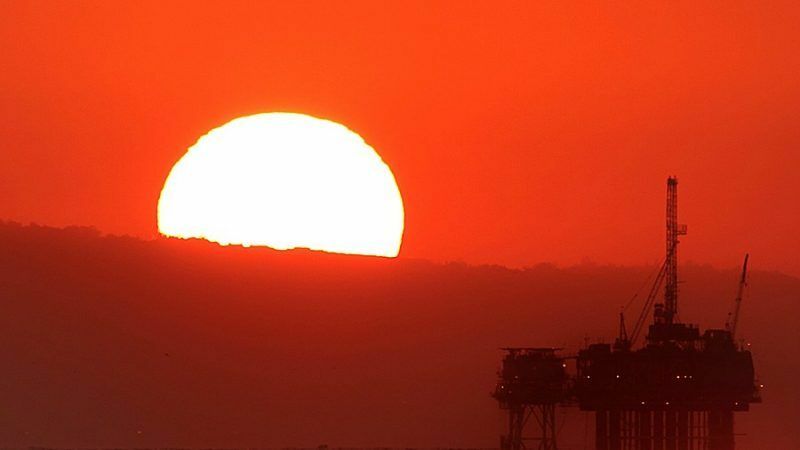 The IEA’s latest World Energy Outlook suggests the EU is set to wean itself off oil even as global consumption continues to rise. 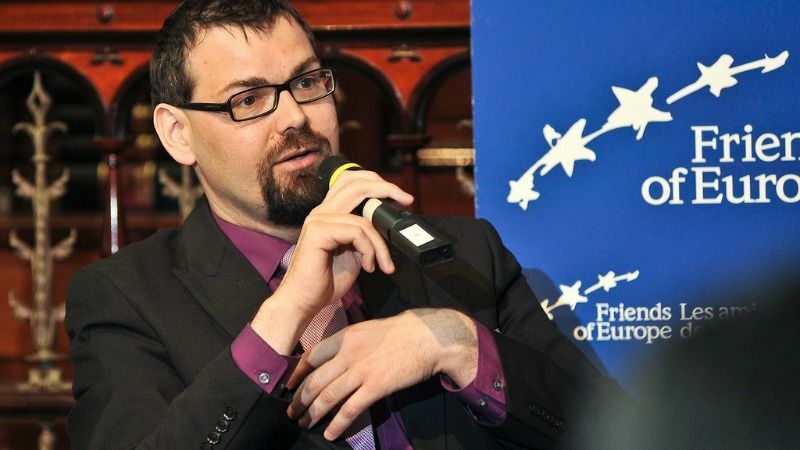 EURACTIV.com asked Georg Zachmann, a senior fellow at the Brussels-based think tank Bruegel, how he sees oil demand in the EU changing in the coming years. 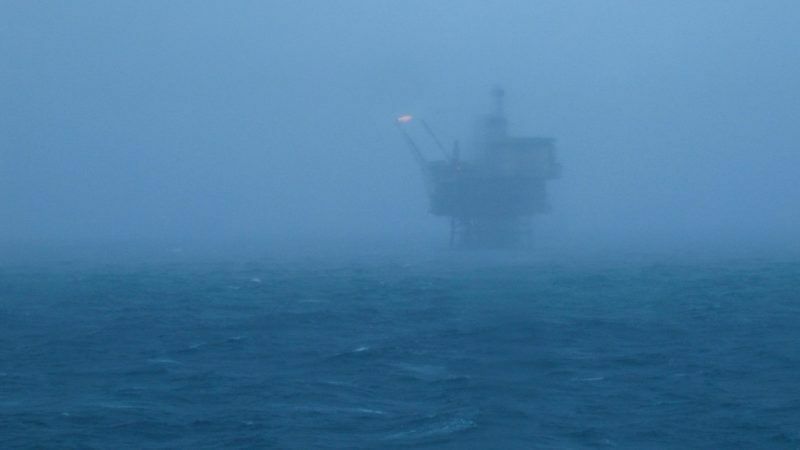 As world leaders prepare to meet for UN climate talks in Bonn, it may come as a surprise that firms are lining up to drill, at great expense, in Europe’s northern waters where output has peaked years ago. 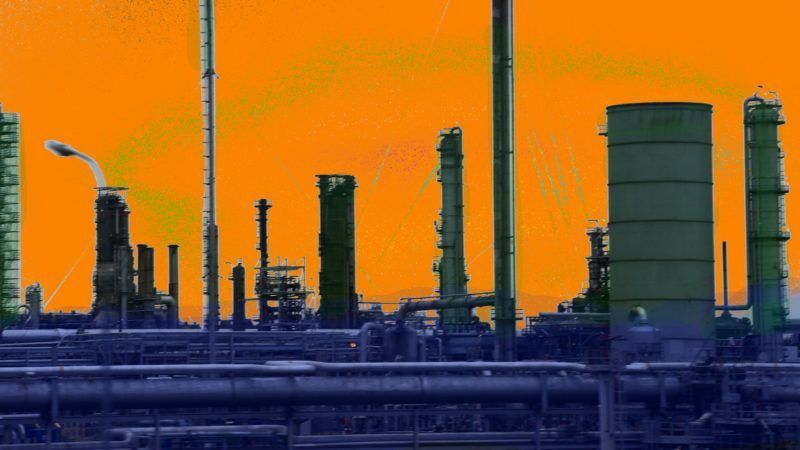 Petroleum refiners have teamed up with other energy-intensive industries to warn about EU plans to hike the cost of emitting carbon dioxide, echoing previous warnings about "carbon leakage" which critics say have failed to materialise. 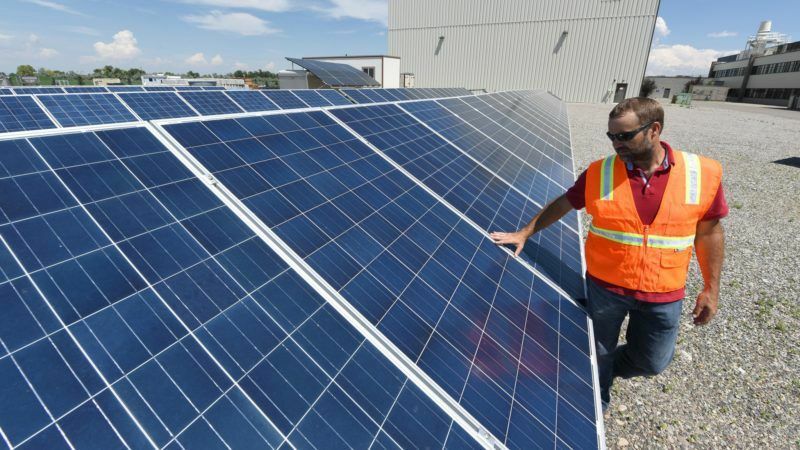 While EU lawmakers are picking over proposals intended to drag Europe’s electricity sector into a 21st century dominated by intermittent renewable power and decentralised generation, others are already contemplating ways in which new digital technologies might shake things up even more. 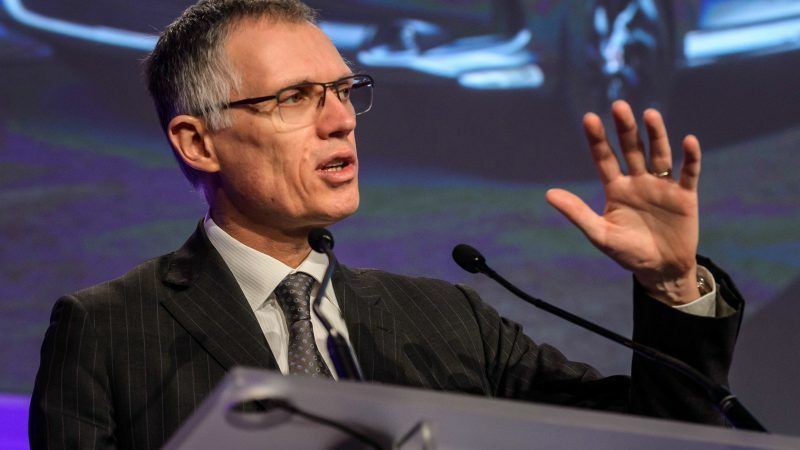 The “denial phase” is over, the outgoing president of Eurelectric said as he opened the trade association’s annual convention in Estoril, Portugal on Monday (19 June). 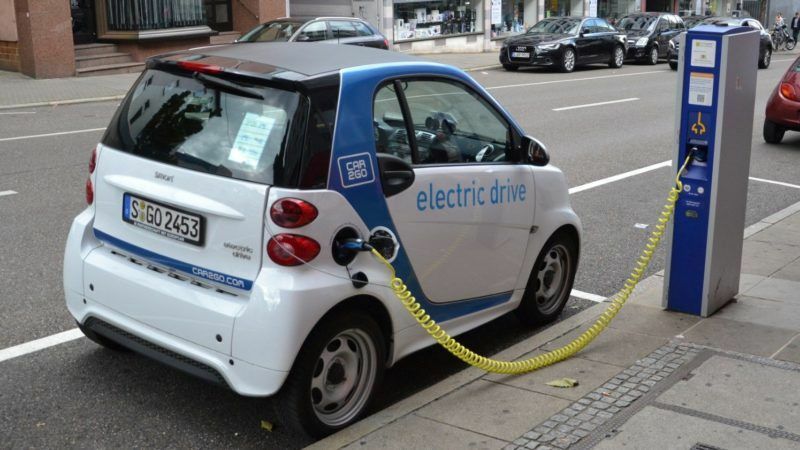 Electric vehicles could revolutionise Europe’s electricity system, but an outmoded network regulation could hamper progress, according to Laszlo Varro, chief economist at the International Energy Agency. 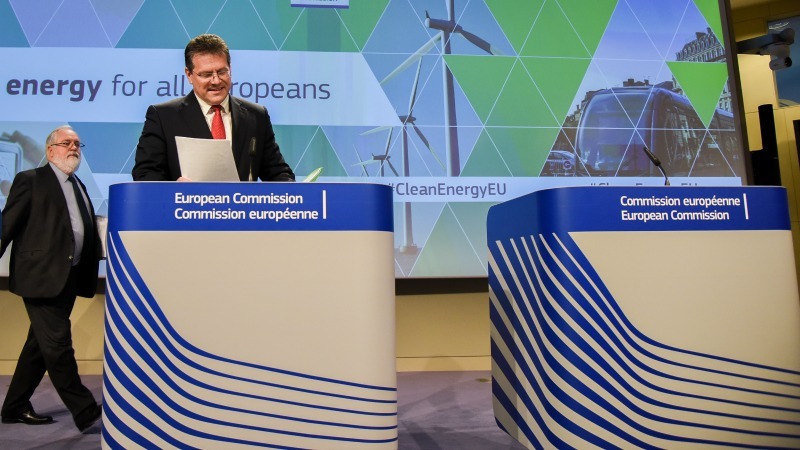 At an event hosted by Eurelectric yesterday (7 June), a senior European Commission energy official told electricity firms that “if you can’t stand the heat, stay out of the kitchen”, when faced with concerns about proposals expressly designed to create frequent price spikes. 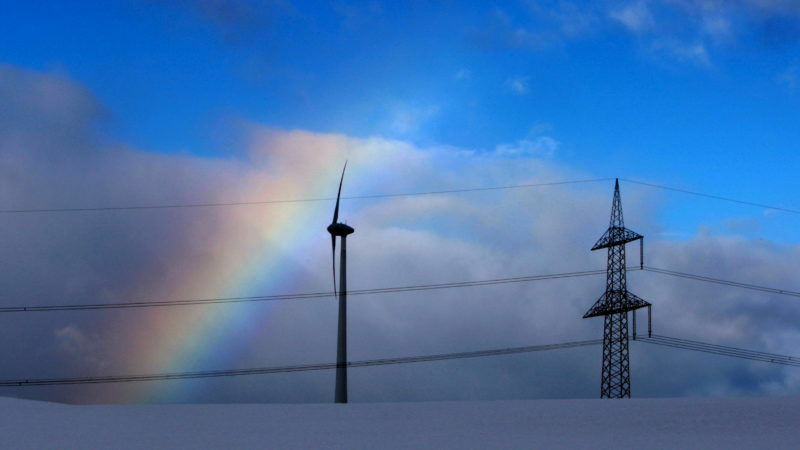 Europe already has its “new electricity market design” – it’s just a little behind schedule... and about as complicated as EU legislation gets, EURACTIV.com has learned. Europe should accelerate the decarbonisation of electricity in order to encourage its use for transportation and other sectors. 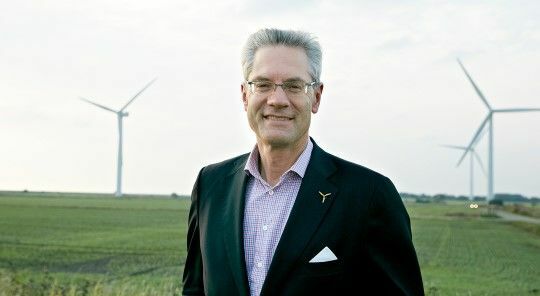 The end game is a fossil free system where we could use a lot more green electricity, Vattenfall CEO Magnus Hall told EURACTIV.com. 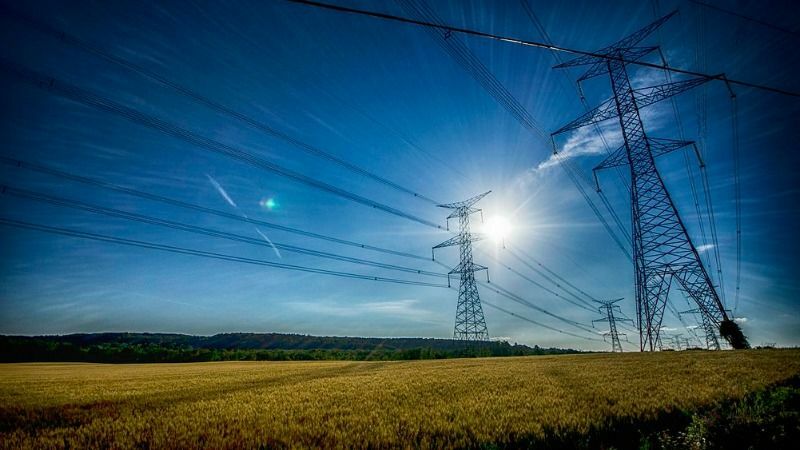 Europe will have to dramatically increase its electricity use if it is to stand any chance of achieving UN climate change mitigation goals agreed in Paris in 2015, the trade association Eurelectric argues in a report published on Wednesday (19 April). 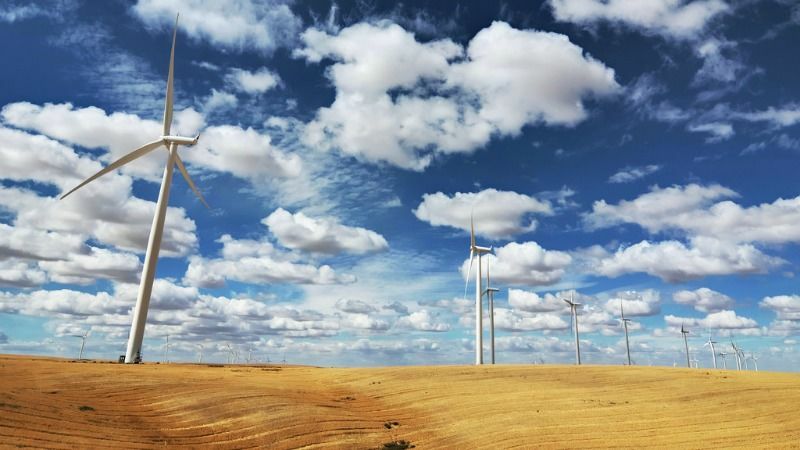 Although formal negotiations over a market design proposal are just beginning, a conference involving industry leaders and senior policymakers this week showed which way the winds of change are blowing in the electricity sector as the need to integrate intermittent wind and solar power increases. An appeals board is expected to rule later this month on a dispute at the German-Austrian border. 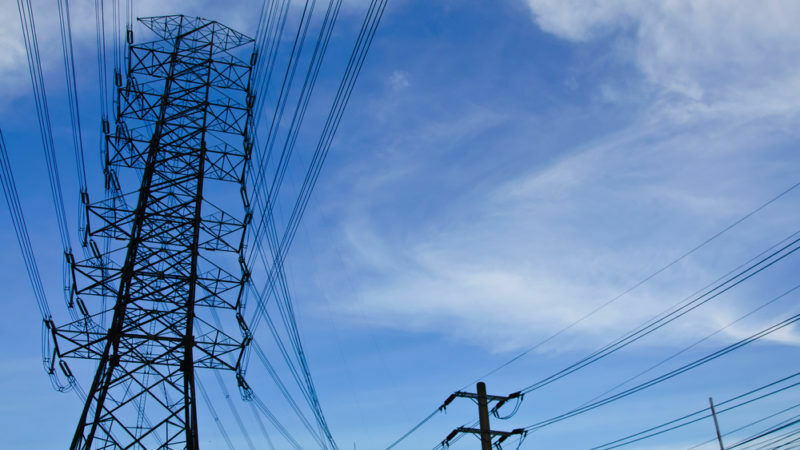 What is at stake is the future of Europe's largest area of uniform electricity prices – an issue that raises questions about the fundamental design of the EU's internal energy market. 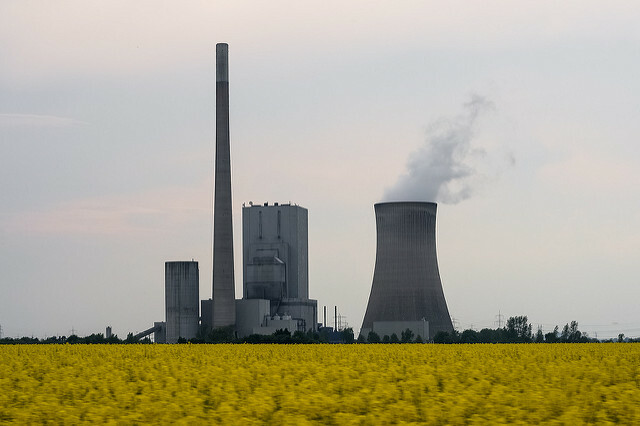 The European Commission's Winter Package of energy proposals, unveiled yesterday (30 November), is set to boost household and local power generation, but obstacles remain. 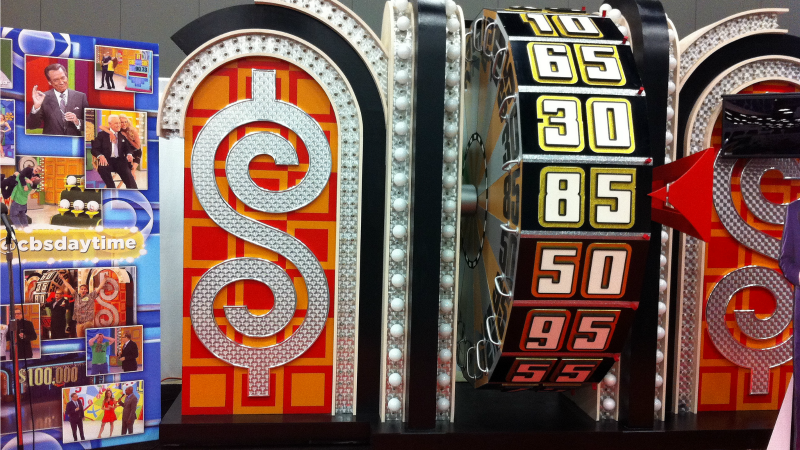 An electricity market revamp could see battery storage go mainstream. But questions remain over who will put the infrastructure in place.